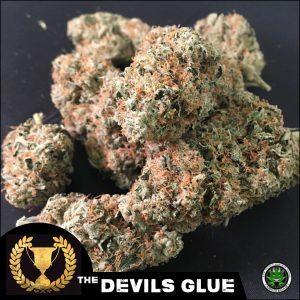 Hot out of the gates for 2018 we bring you The Devil’s Glue. The incredible power of the original Gorilla Glue #4 meets our own cheeky monkey, The OG Reek’n. The OG Reek’n helps reduce flowering time while retaining that stunning Glue frost. 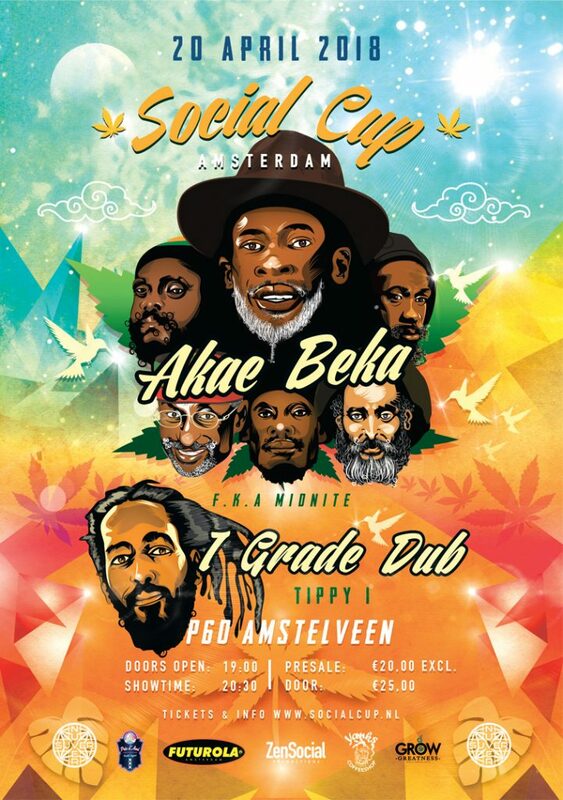 At the same time The OG Reek’n brings a fantastic new twist in terms of the overall terpene profile. 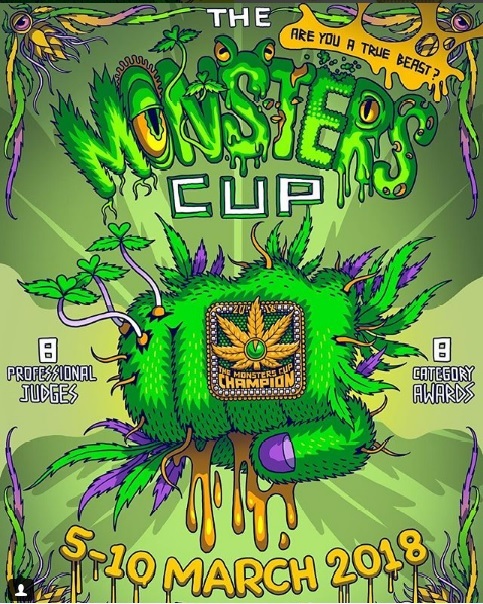 First Place At The High Times Cannabis Cup! 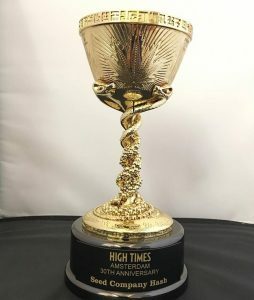 November at The High Times 30th Anniversary event in Amsterdam saw our Extracts Division pick up 1st Place in the “Seed Company Hash” category. A strong debut putting The Devil’s Glue and The Devil’s Nectar Crew firmly on the map! Also recently added to the stables, we have Hells Bells. A winning combination of our ever popular Strawberry Sour Diesel and our spectacular Kuchi. This selection combines a strong and heavy effect with a wonderful Kush flavour while still offering growers a high yielding harvest. Be sure not to miss the recently added Raspberry Waffles too. This medicinal beauty tests highly for CBD and is already proving very popular among discerning consumers as she picked up awards at several events throughout 2017. Our Strawberry Sour Diesel was crossed to a unique CBD male to produce something incredible for the medical community and many of the pheno-types are very high in CBD. The flavours and fragrances coming through from the Strawberry Sour Diesel are best described as sublime. 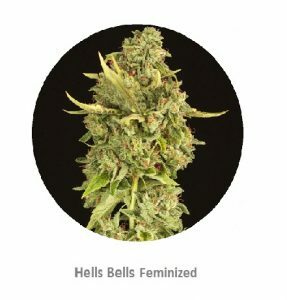 All of our new additions are available as Feminized or Regular seeds.